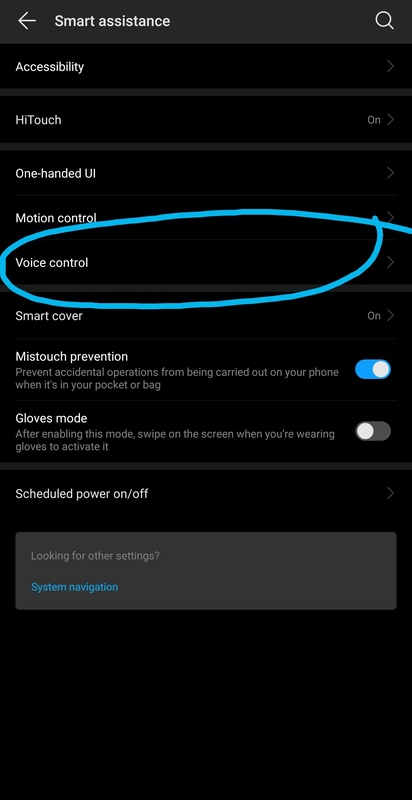 Having had the Mate 20 Pro for almost a month, I thought I'd share a few tips and tricks that may be useful. 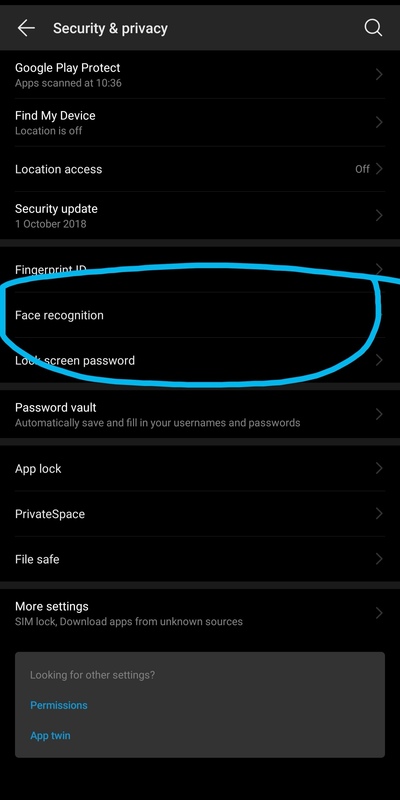 There are a few options on the device for security, like pin or pattern or even a password, but on the Mate 20 Pro there is in-screen finger print and 3D face recognition. Here I will show you how to enable Face Recognition. 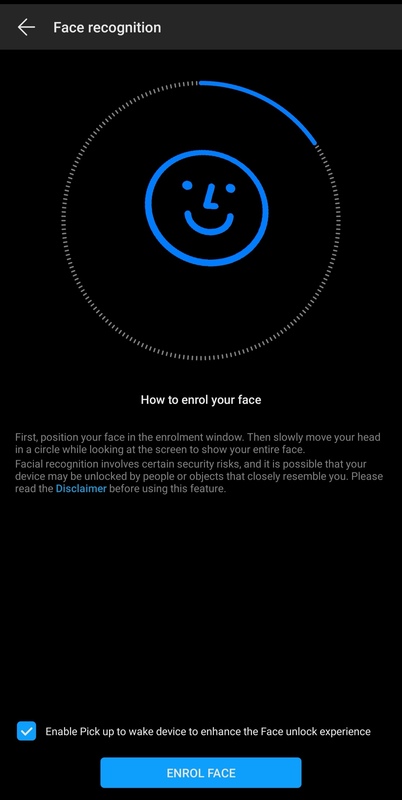 Security & Privacy -> Face Recognition -> Follow on screen instructions and that is it set up! 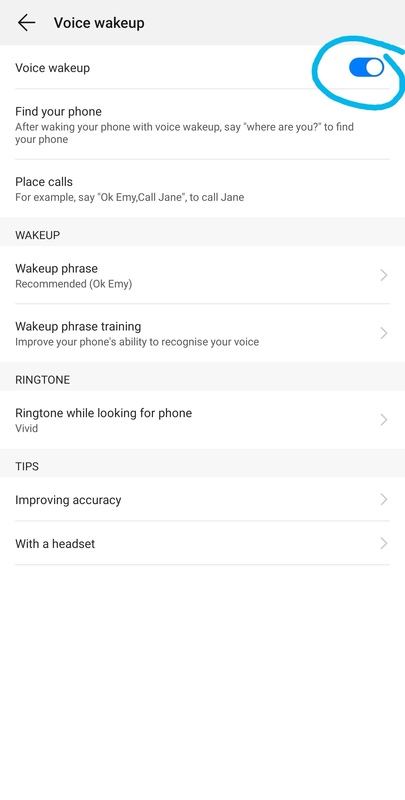 The last one is a feature that I have been using since the Huawei P9, and that is Ok Emy. What this is, is simple. If you cannot remember where you have placed your phone, activate this asap. Here's how! 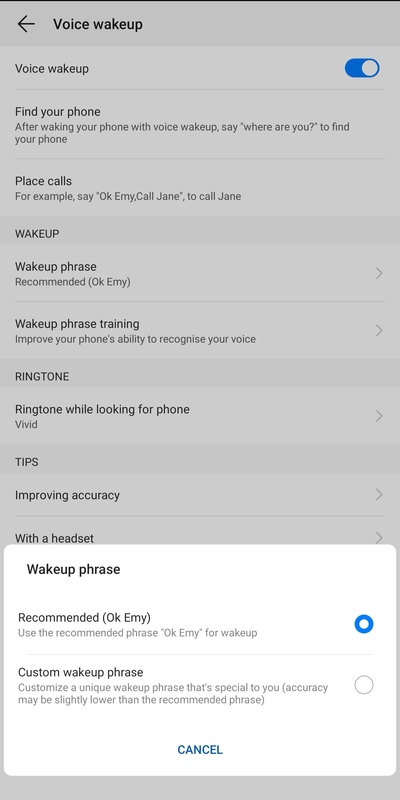 Settings -> Smart Assistance -> Voice Control -> Enable Voice Wake up -> Then you can find your phone by simply saying "Ok Emy, Where are you?" and the phone flash will light up and the voice and music will get louder stating, "I'm Here!" 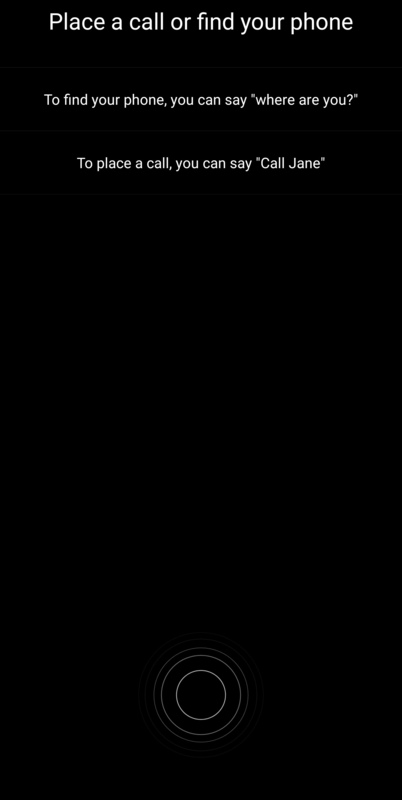 The last tip I will give is when taking a picture, try putting it into Night Mode. It makes the picture pop! Try it. It enhances the background. And also don't forget to enter the Community competition for most liked Night Mode picture! After changing resolution to Quad HD WQHD rather and Performance mode, not other settings changed battery life is the same if not slightly better!!? 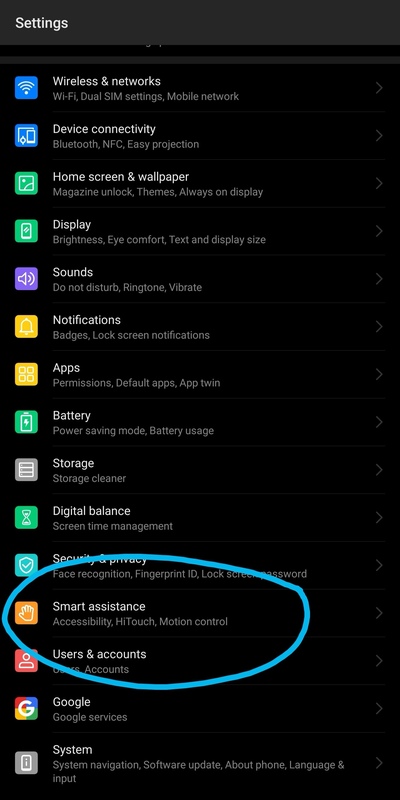 is smart resolution taking some battery hit? Came across this handy shortcut. Long press on the 'trash' icon on the recent apps screen takes you to the apps menu in settings Any more useful hints or tips? "I received this product as part of a review program in return for an unbiased review" So far only positive sides. The phone is pretty fast and very quick to charge. Good camera, very light, intuitive and easy to use. The only downside is the screen protector is not easy to apply. I have been using the phone for several weeks now and i am very surprised. The battery will long last at least 2 days and i am a medium user and it charges reasonably quick, probably in 1 hour it will be almost full. The processor is pretty quick, no need to wait ages when switch on. The camera seems good to me but i am not an expert in the field, but i am very happy about the pictures and the videos. It is easy and intuitive to use, i am not a very tech expert but i had no problem to set mail accounts, to backup my old data and to download and use new apps. It is pretty light and fairly good design. The screen is very good. I would like to have more memory but for now it is enough for me. I really like the security features, face recognition, finger print and pin. I am still discovering all the functionality but so far i am very pleased. I would definitely reccomend it, i guess the full prize is a little bit higher, you can find smartphone with similar specifications but of course not famous brand. All in all is a medium/high range phone, pretty good for his prize range. Quick update. more i use the phone and more i enjoy it i am discovering more and more tools and i have to say it i spretty good. Several of days ago i was talking with a colleague and we started talking about phones and i told him about my new phones and yesterday he informed me that he bought a new Huawei phone and he said it was thanks to the chat we had and my passionate explanation about my new phone. I really did not expect that. I also bought a brand new cover because i don't wanna risk any damage now, i really started loving my phone "
Glad to see that you are enjoying your device! Thank you for sharing this with us. Since you are new to the community, don't forget to read our Five tips for a great start on the community. And it would be lovely if you could introduce yourself here.